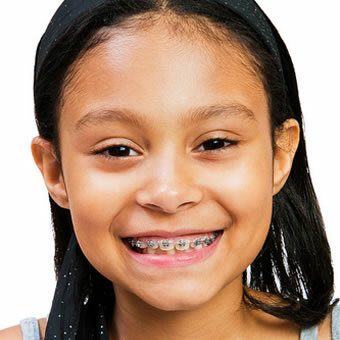 By this age, most children have a mixture of baby teeth and adult teeth, making it easier for the orthodontist to diagnose and correct tooth and jaw problems sooner and without surgery. It also allows the orthodontist to help guide the erupting adult teeth into the best position possible so when it is time for treatment, they need to be adjusted the least amount. Please contact our practice to schedule a FREE orthodontic consultation. Early treatment now will give your child a healthy, beautiful smile for the future. No Dental Referral is needed!